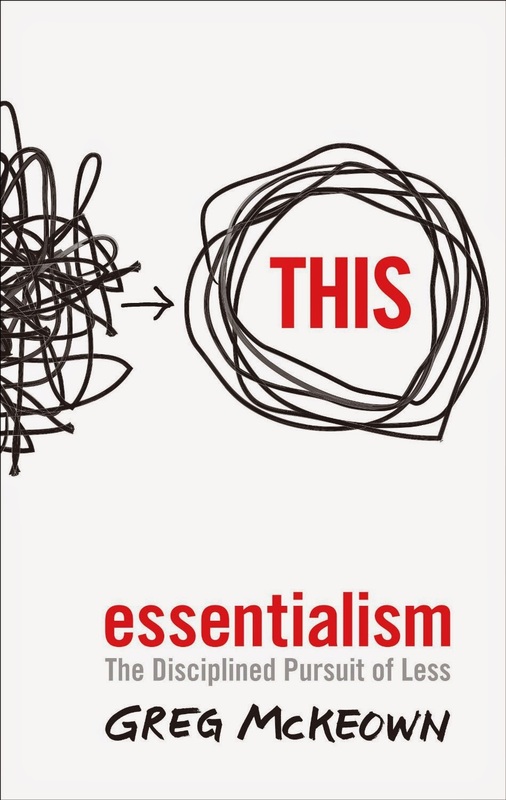 Essentialism is a way of life, having the discipline to say no, and doing only what is absolutely essential in order to put the effort in what really matters. Having standards, and selecting what/where/with whom you want to spend your time and effort helps to have a more fulfilled life. I heard from this book in the OWN Channel, while I was watching Oprah interviewing Arianna. 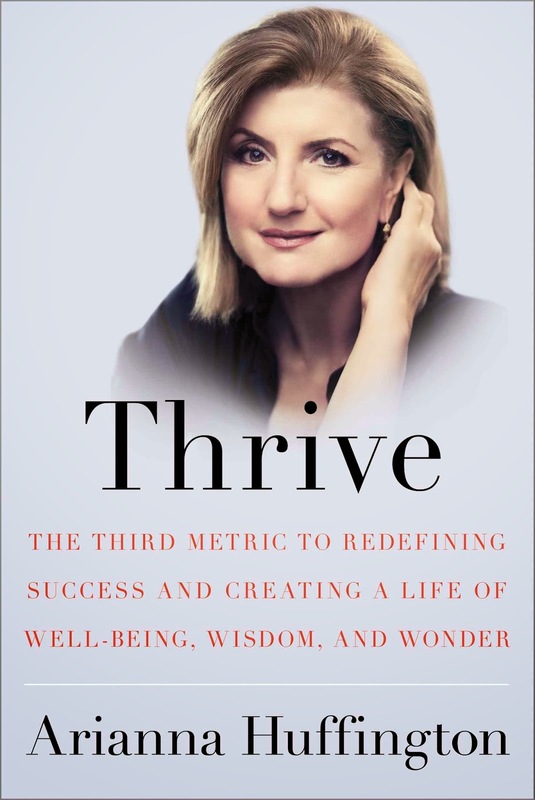 This book talks about Arianna's experiences, and how she discovered that true success not only comes from money and power, but also from a third metric, well being. How taking care of yourself, sleeping, eating healthy, exercising and living in the moment can give us a very successful lifestyle. Arianna went from a total workaholic to enjoying the little things in life, and helping her staff to do the same. I found this book very inspiring because quality of life is very important for me. Spending time doing what I love, and spending time with people I love is priceless to me. I wanted to read this book since I heard she was writing it. It is a very long book, full of facts and descriptions of events that I watched in the news. I am sure there are a lot of details that have been omitted, and can not be declassified at this moment. This book was a little bit difficult to digest in one reading, too much data. I read each chapter or even half of a chapter in different days. I found it very interesting, and It helped me understand how connected, and how much all the countries need each other in order to move forward and function. 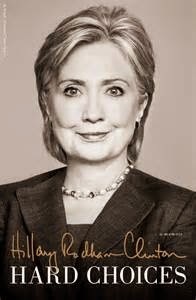 I would be interesting to read the book from the other two female US Secretaries of State to compare.